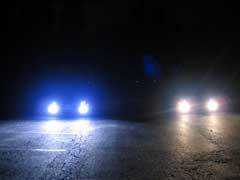 One of the least expensive, but most important parts you can buy for your car are headlights. Choosing the right one can help you receive more coverage of your surrounding areas in darkness while keeping you safe. 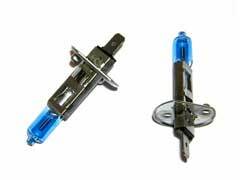 As there are many different types available here are some tips to help you choose the best headlight bulbs. 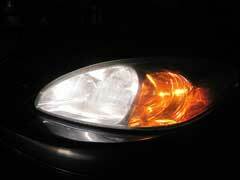 Xenon headlight bulbs are high intensity bulbs that usually are found in luxury cars such as BMWs. 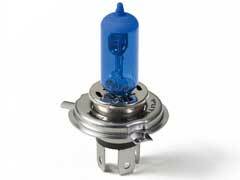 These premium bulbs help the driver of the car see at night due to their xenon gas filling. 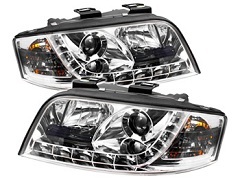 Xenon headlight bulbs are some of the best headlight bulbs for BMWs due to their ability to reflect road signs and markings that are often missed with regular headlight bulbs.